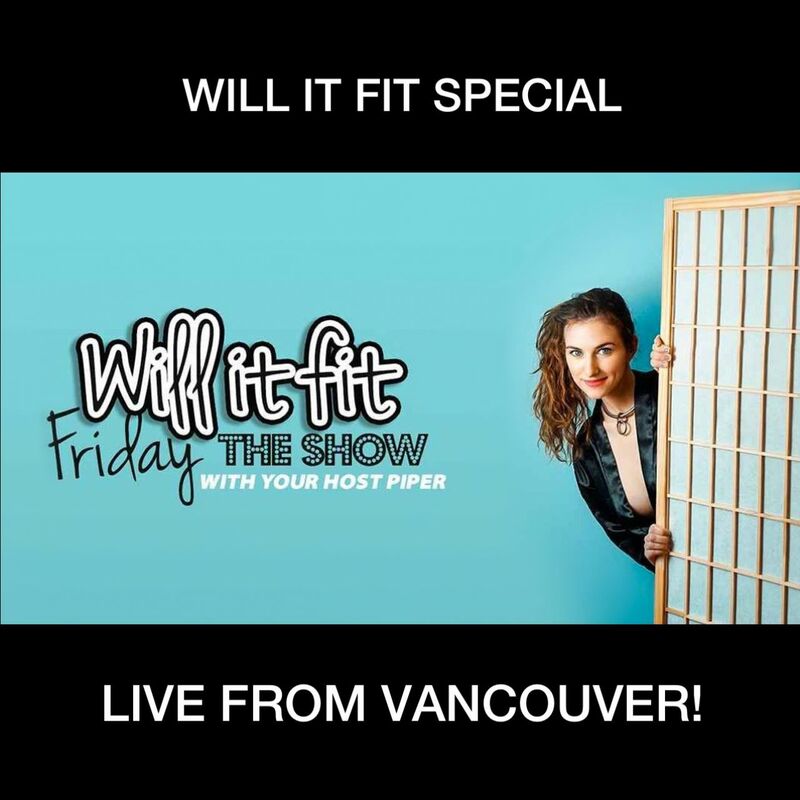 This is the full recording of Will It Fit Friday's first ever Live Show! Enjoy 2 hours of non-stop Piper. Welcome to Will It Fit Friday, The Show! In its first-ever live performance. Where your host Piper tries on the mystery clothes that you send her. Then she swiftly disappears behind the famous room divider to try it on. Will it fit? That is the question!